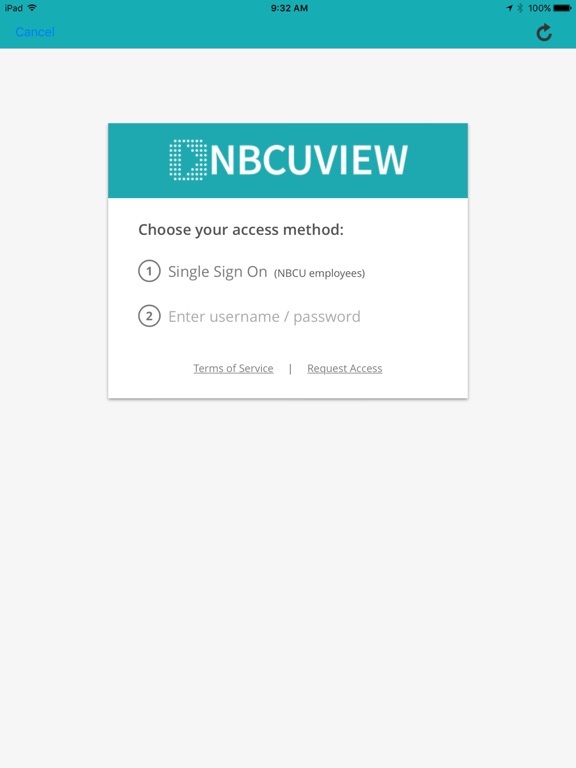 NBCUView provides authorized International TV Distribution clients and employees access to view current NBCUniversal content. 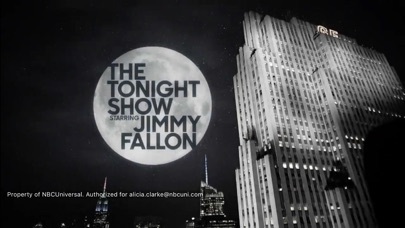 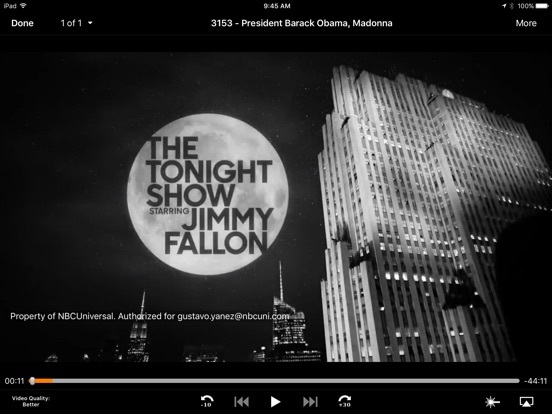 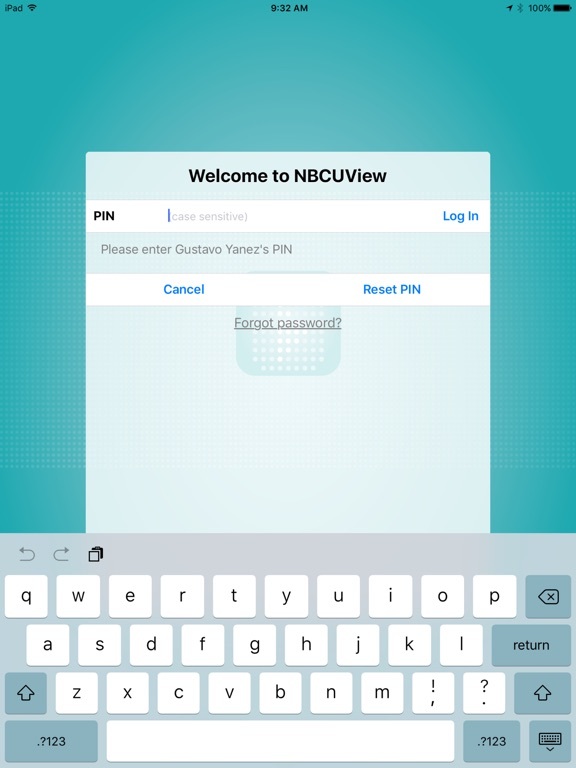 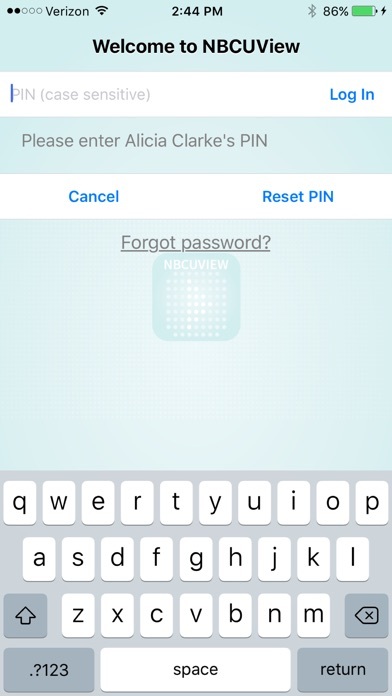 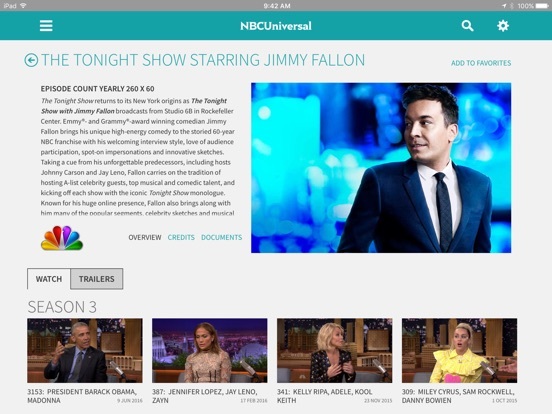 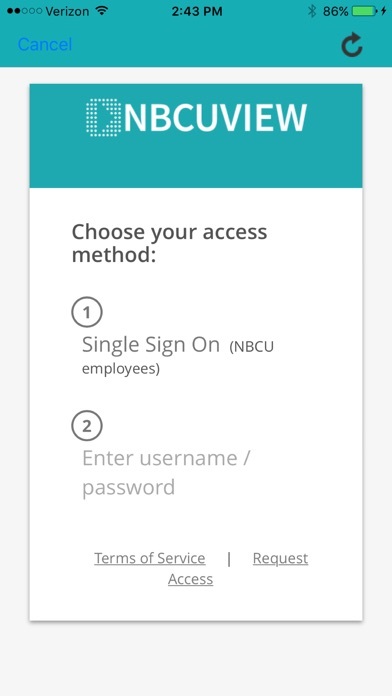 An NBCUniversal issued account is required to use NBCUView. 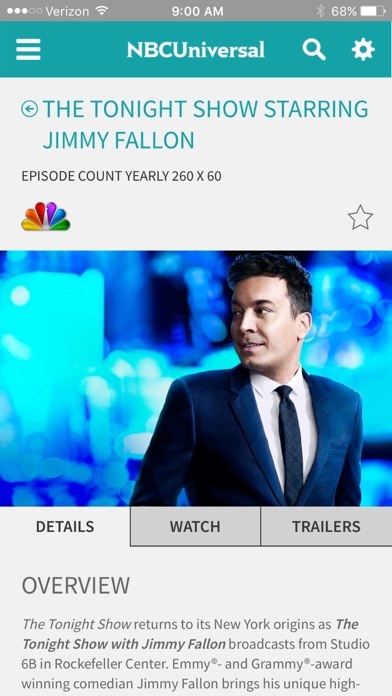 Picture-in-picture is now supported on the iPad so you can continue watching videos when multitasking.